I’m back in Bharatpur, where I was a month ago. The return bus ride through eastern Terai was wonderful – like riding through The Shire. As of today I taught 19 sessions, with 560 certificates awarded. The present plan is to teach five more sessions, with possibly 150 more certificates – if that works out it will mean I trained 710 nurses, doctors and others, this summer. On the FB page, I made a photo album that consists of one group picture for each batch. It is a large number of people, and the goal has been to introduce the idea of ACLS as widely as possible. 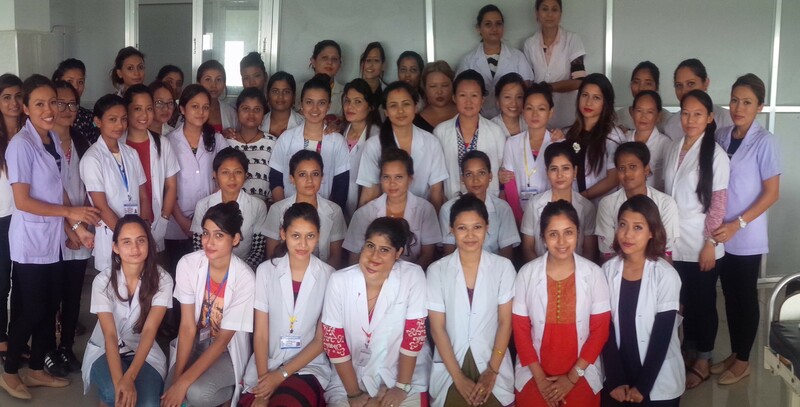 July 24th, 25th, and 26th – Chitwan Medical College staff nurses. July 30th – travel to Kathmandu via bus. should be the final bus trip of summer 2016. Hooray! July 31st, Aug 1st Aug 2nd – BN students at a school of nursing in Kathmandu. 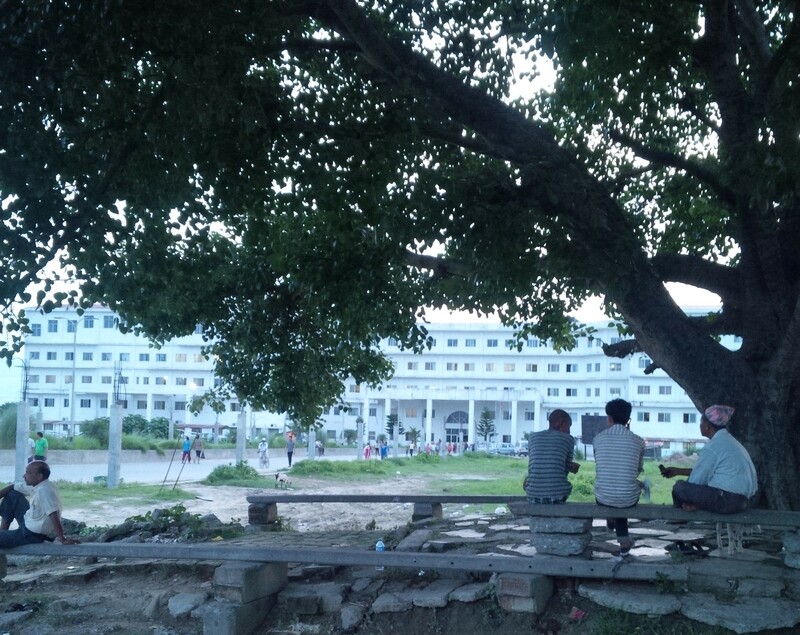 August 6th, 7th and 8th – possibly a hospital in southern Kathmandu Valley. August 11th – return to USA. It’s been a productive summer and I have brought the info to new places. I previously taught 2,170 people, the grand total will now bump up to 2,880 if the plan holds up. Many thanks to all who made it possible. This entry was posted in medical volunteer in Nepal and tagged ACLS in Kathmandu, ACLS in Nepal, CCNEPal 2013, critical care nurse training in Nepal, Joe Niemczura. Bookmark the permalink.